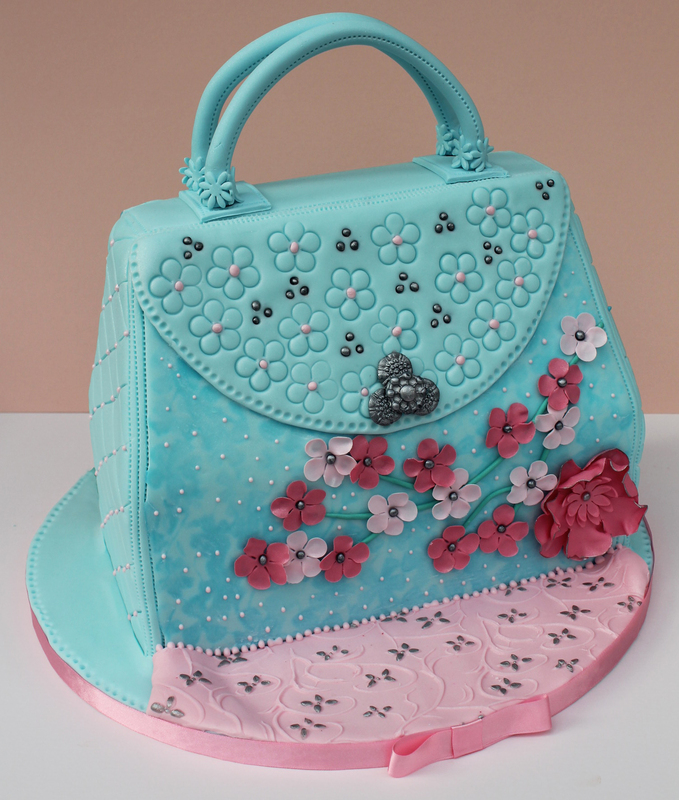 This cake is a two sided handbag cake which I made for a British Sugar Guild demonstration in a couple of weeks. 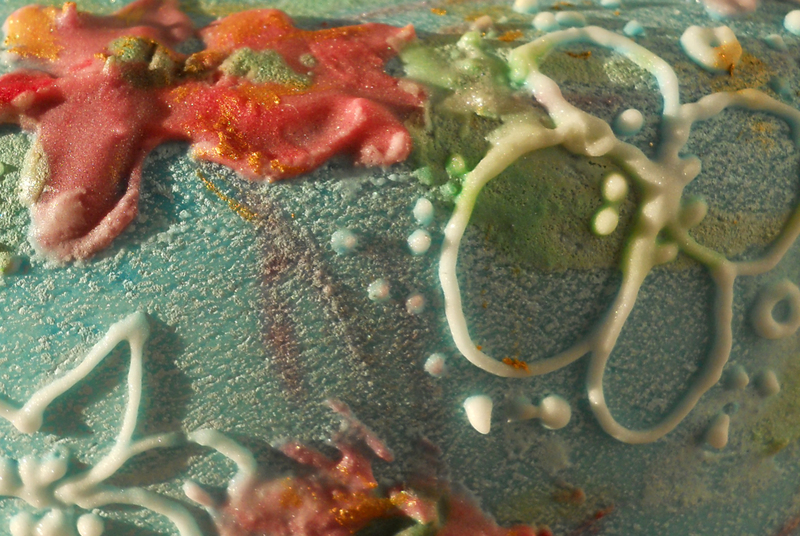 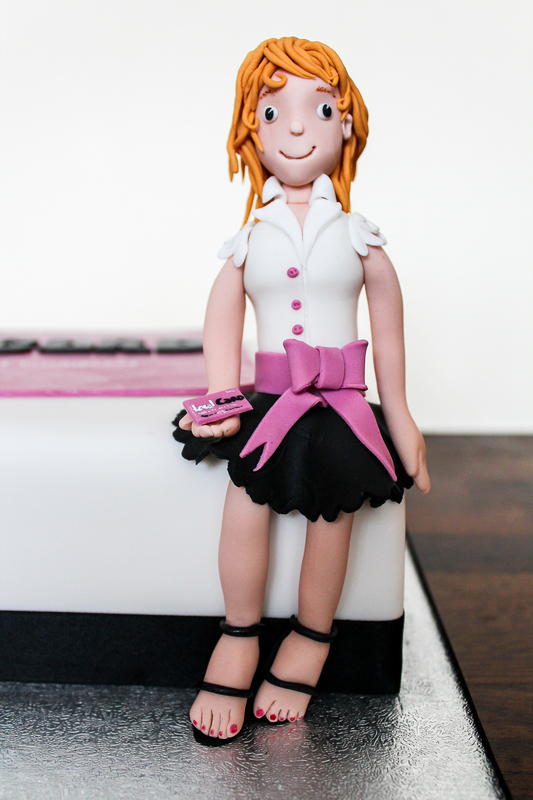 It will be used to demonstrate lots of different techniques and hopefully inspire people to experiment with their own cake designs. 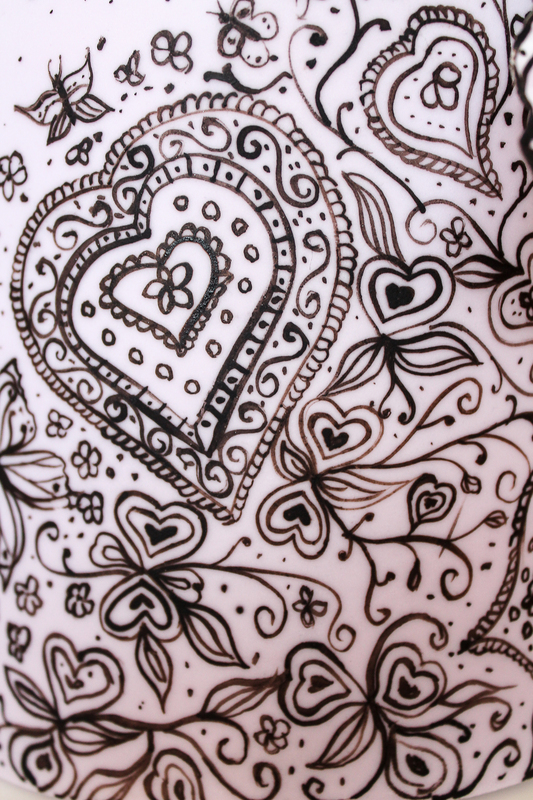 I painted a pattern in the background to give it some depth. 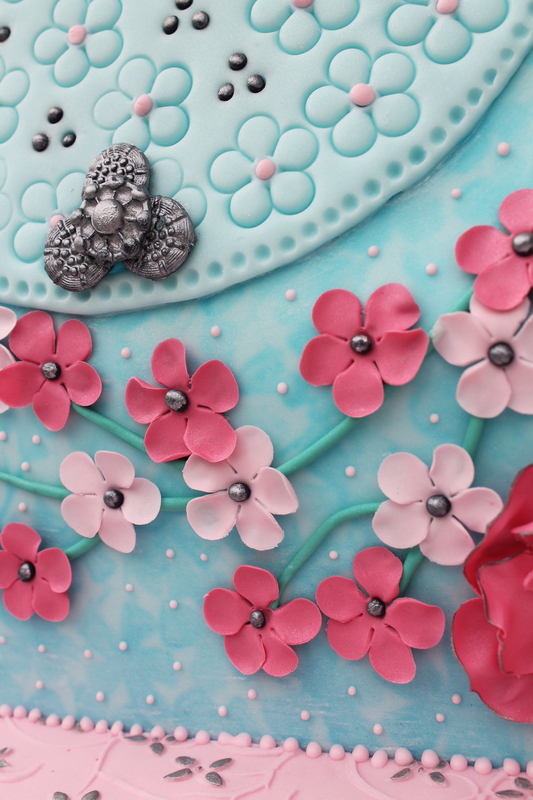 Then flowers made of petal paste were attached over this. 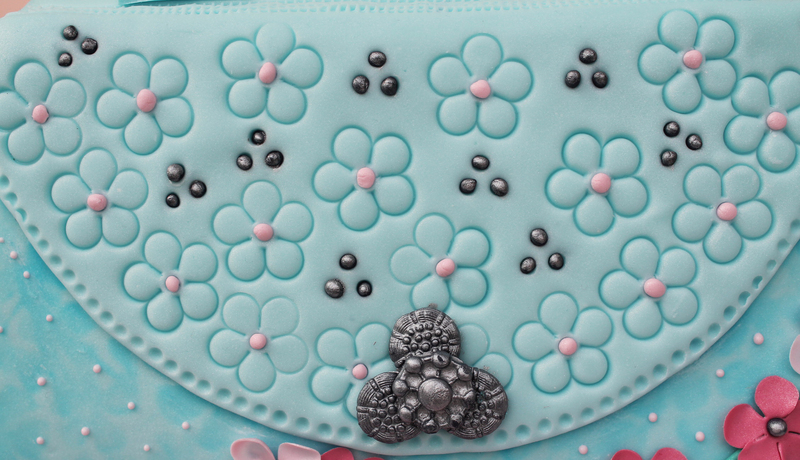 The same flower cutter was used to emboss the handbag top and it was finished off using a homemade button mould to create the clasp. 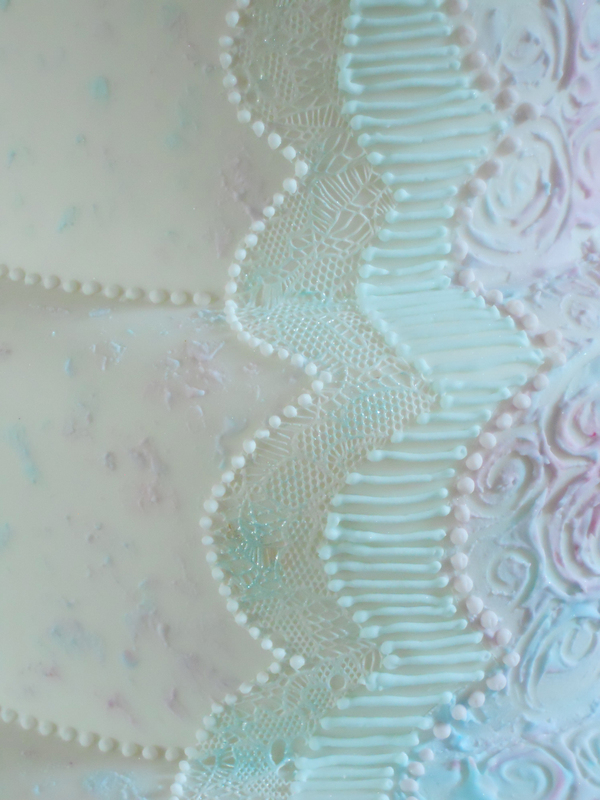 The cake was finished off with tiny piped pale pink dots and silver painted to hightlight the finer detail. 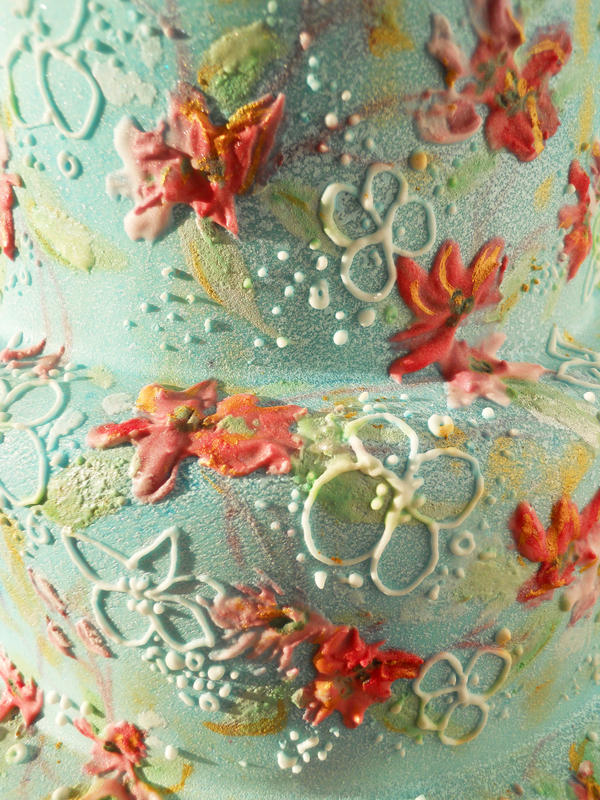 Keep a look out for my next update with details of the reverse side it as it is even better than this one. 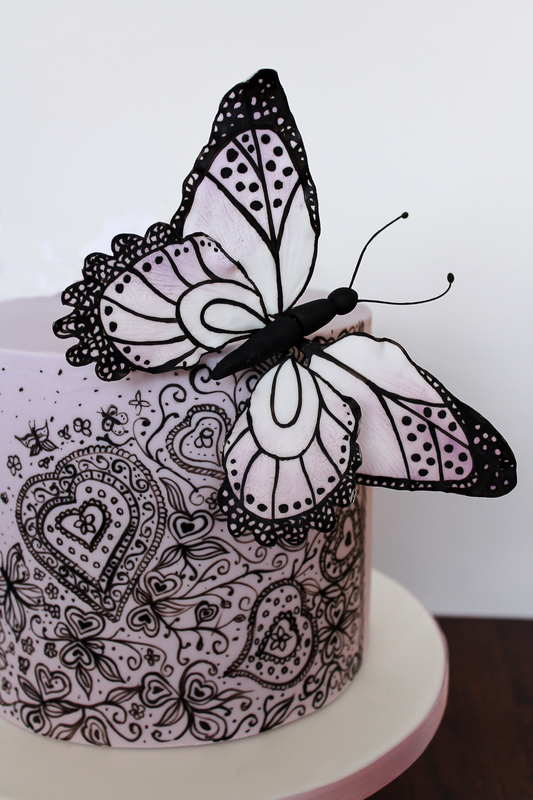 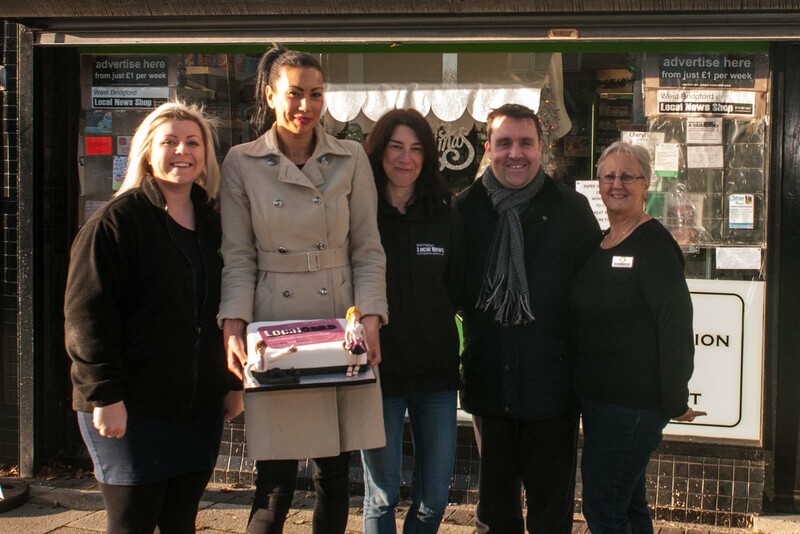 I was really excited about creating a cake for the Wedding Cake competition at Cake International Exhibition at the NEC this month as it was the first time I have entered it. 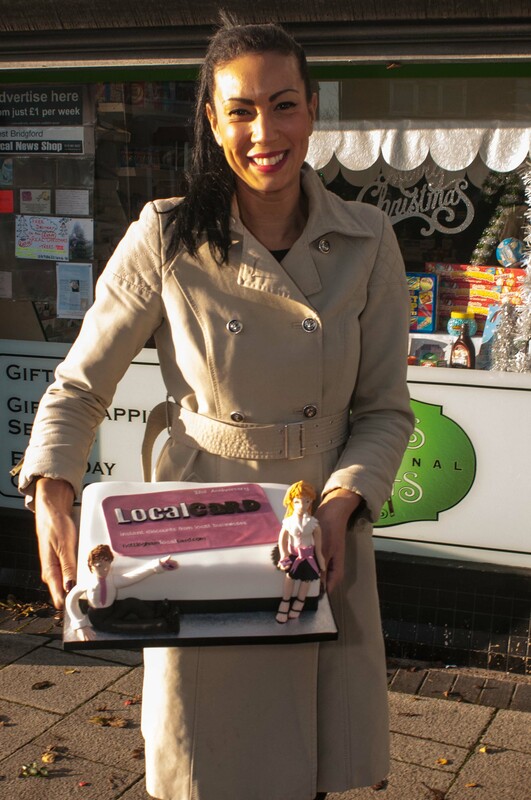 My hard work paid off as I received a Silver Award – a fantastic result. 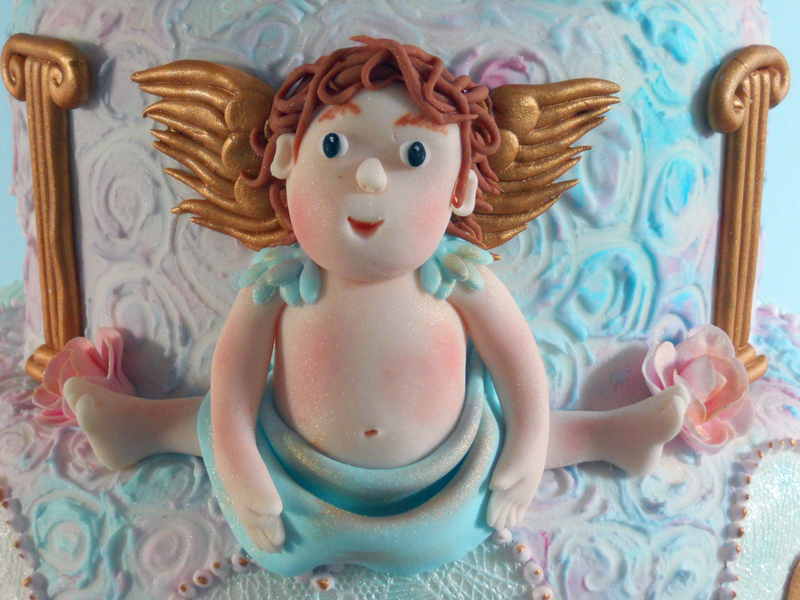 I decided on a theme of cherubs and hearts for my entry. 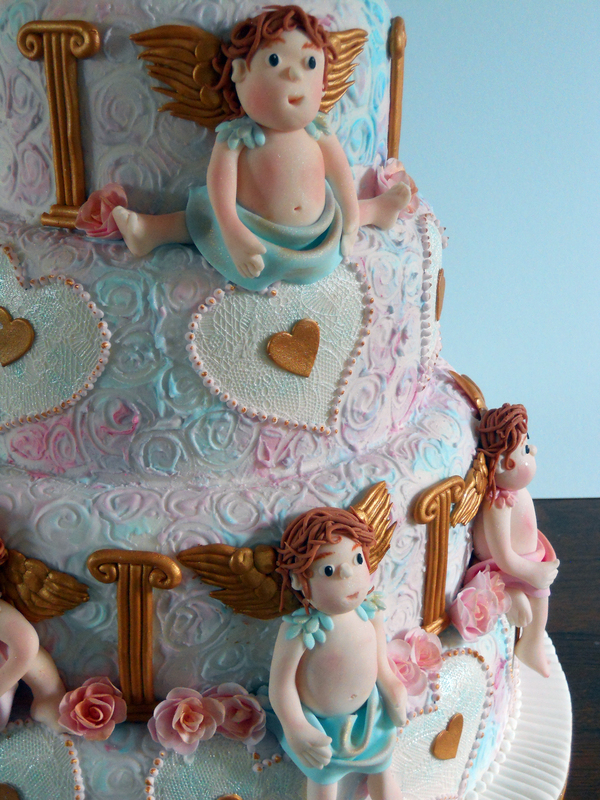 I loved creating these cute little cherubs with their tiny toes and hands. 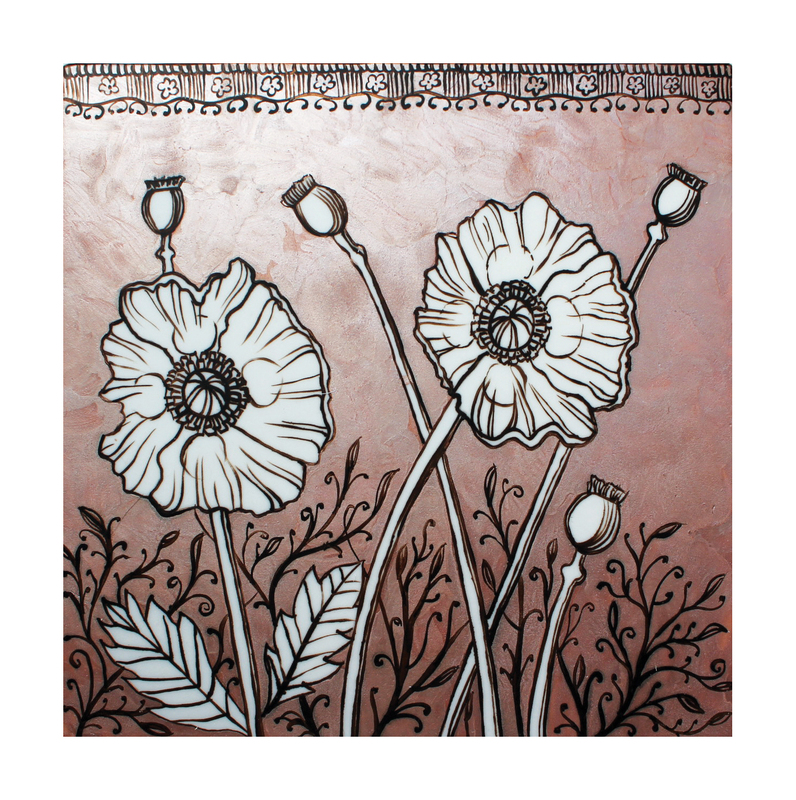 They were draped in robes made from icing and tiny flowers were cut in half and attached to their shoulders then brushed with gold. 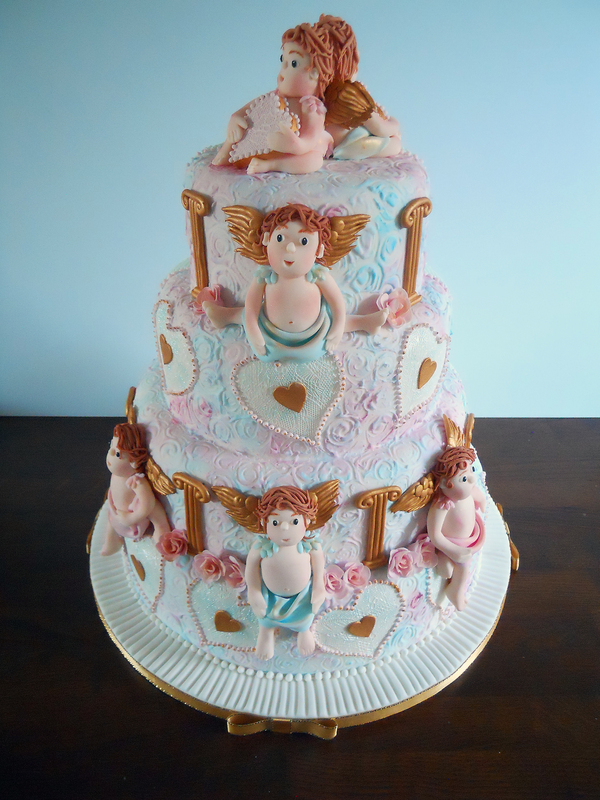 Two thirds of the cake was highly decorated with the hearts and cherubs but the other third was more simple and gently textured so the overall effect was dynamic in decor and contrast. 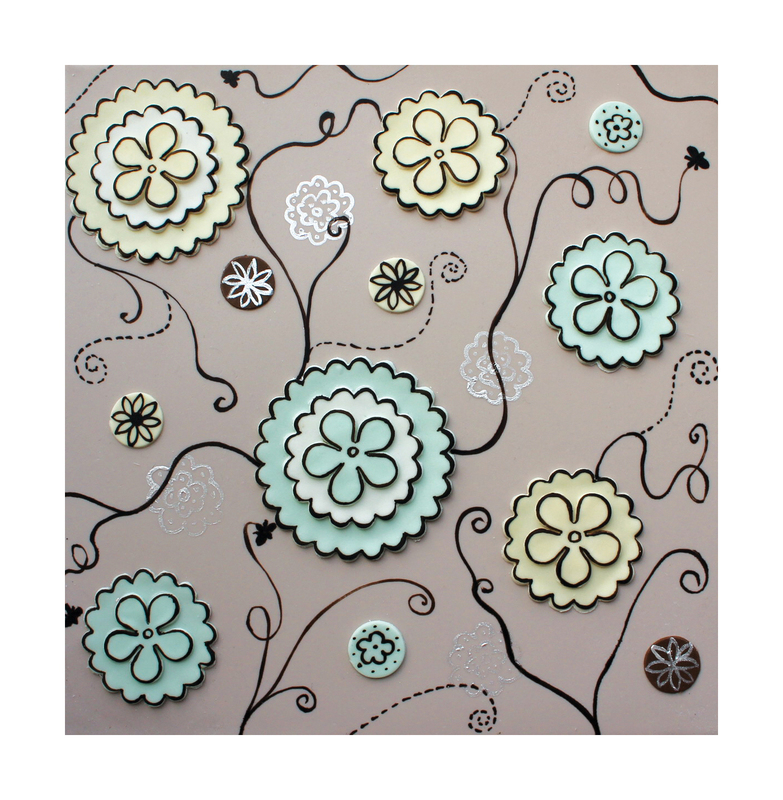 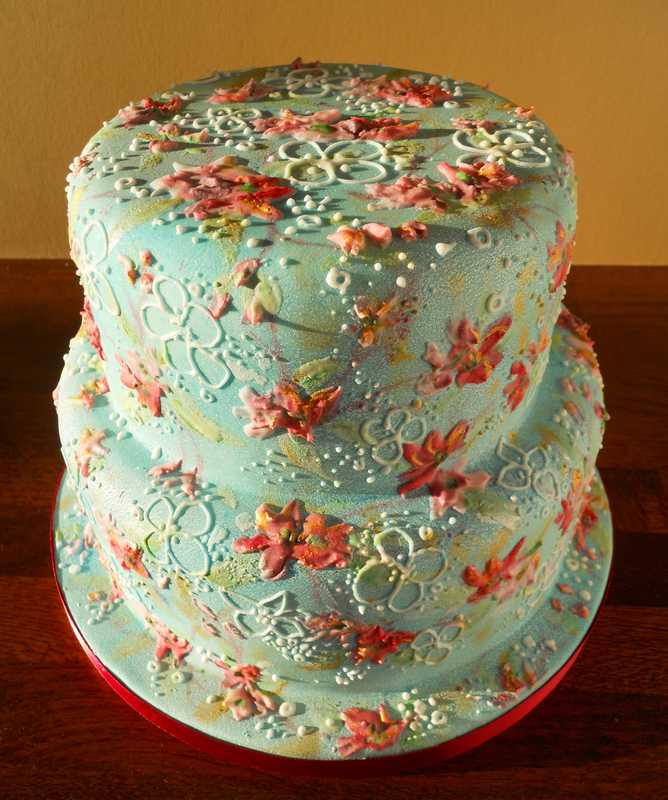 The more simple side used a mixture of techniques involving piping, edible lace and painted relief background. 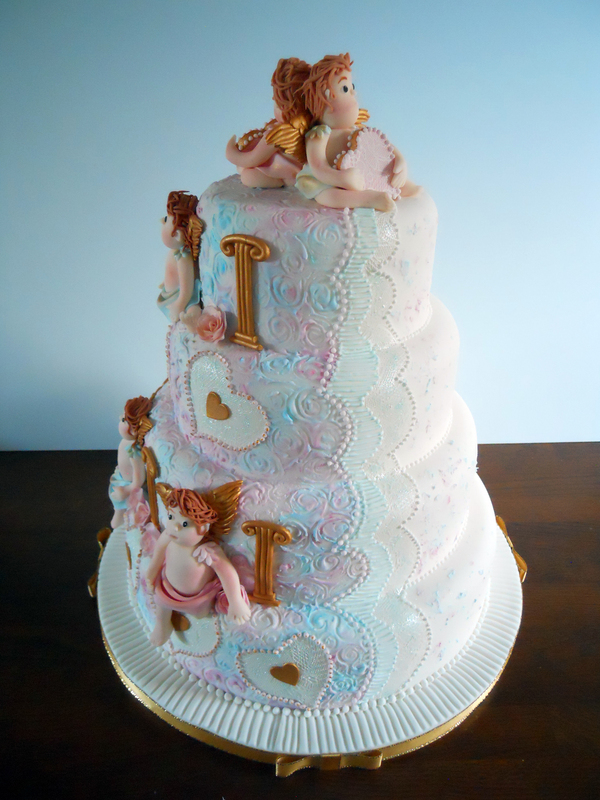 The cake was highlighted with gold columns for the cherubs paradise, delicate roses and topped with 2 cherubs holding edible lace covered hearts. 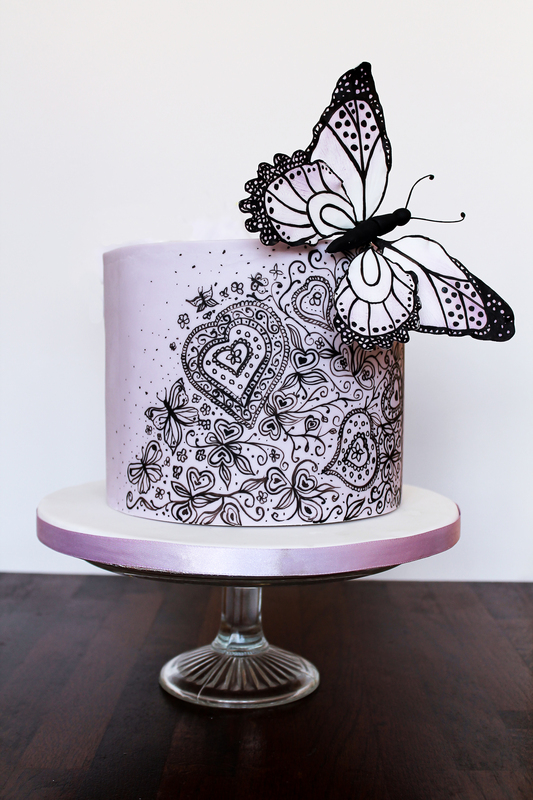 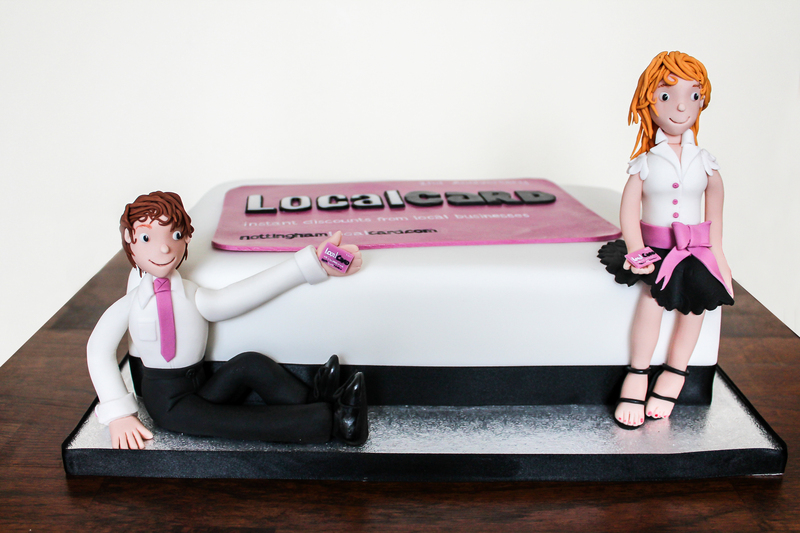 If you’d like me to decorate a similar cake for a special occasion then please feel free to contact me for a quote. 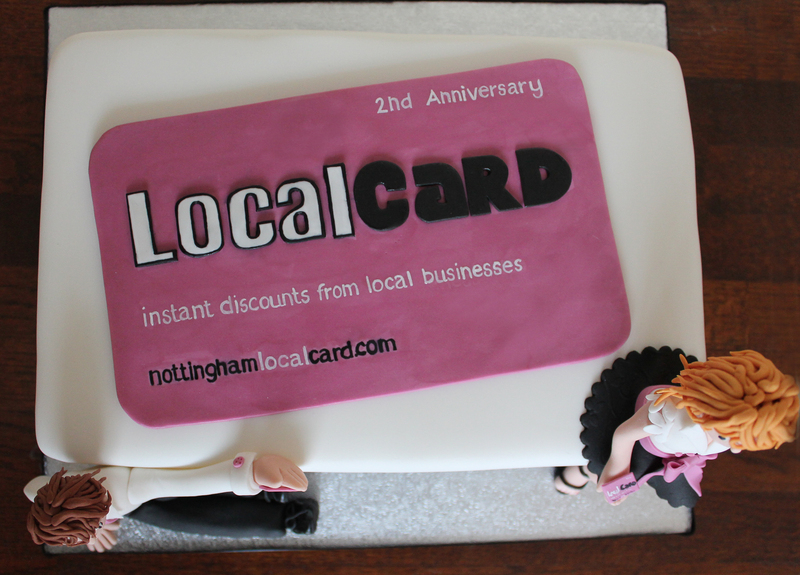 I am based in Nottingham but will cover Derbyshire, East Midlands.